Victory knives. 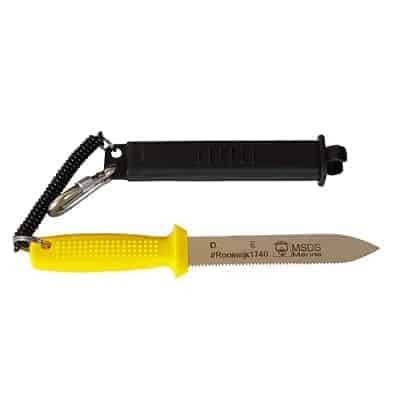 The best knife for the commercial diver. Whether for sports, industry or in the home. Victory Knives have a knife superbly designed for the job and, with a little care, can last a lifetime.